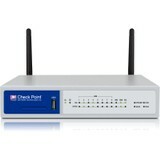 Why Choose Check Point Network Security & Firewalls? 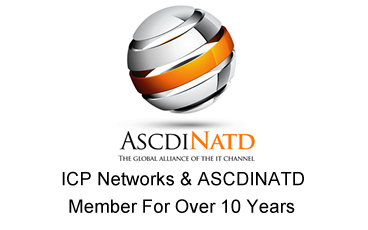 Knowledge is power or, to put it another way, data is money, and the Check Point Network Security & Firewalls on offer at ICP Networks will enable businesses of all sizes to build the data storage, transfer and protection systems they need to push their income higher. 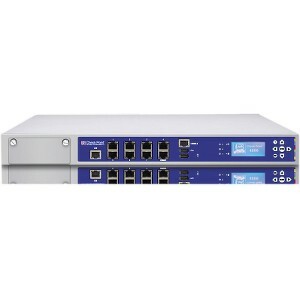 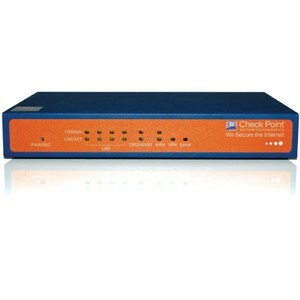 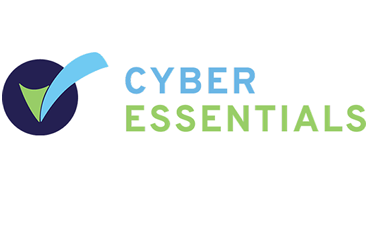 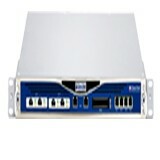 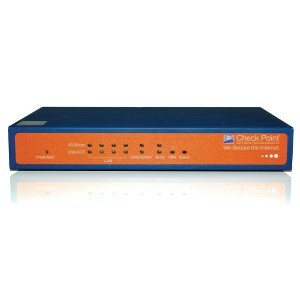 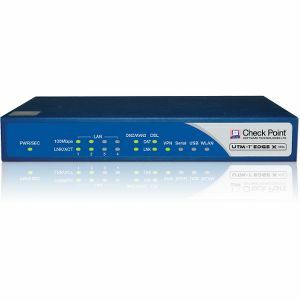 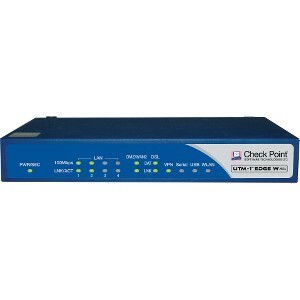 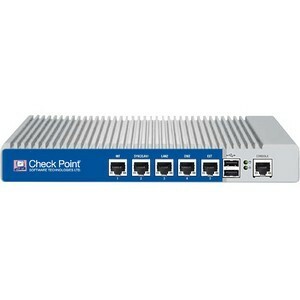 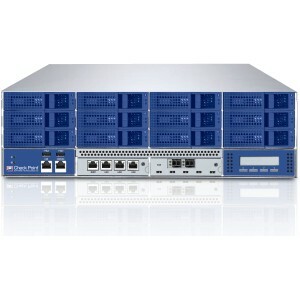 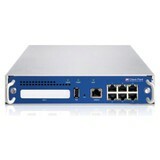 The Check Point Network Security & Firewalls items available at ICP Networks are pre-owned, re-furbished and used, which means we can commit to green IT at the same time as offering our customers the best possible value. 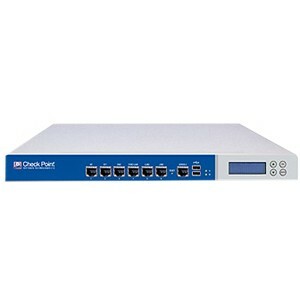 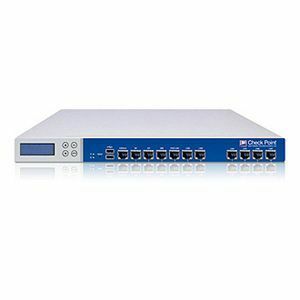 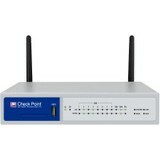 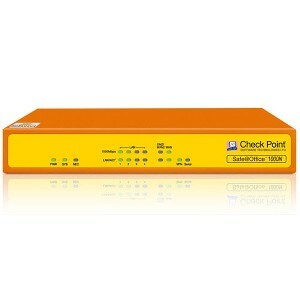 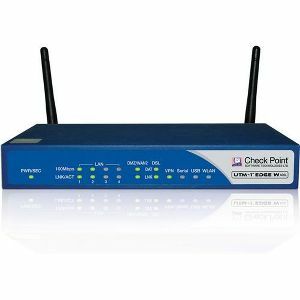 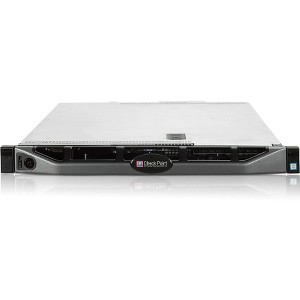 Every Check PointNetwork Security & Firewalls item which we stock is available for next day delivery across the UK, Europe and the wider world, and if you can find it on our website we'll guarantee that it is in stock at our UK headquarters. 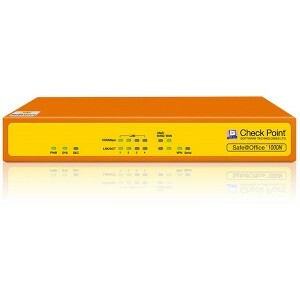 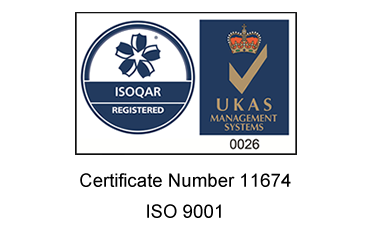 The fact that we pursue value via refurbishment doesn't mean we cut corners around quality; every Check Point Network Security & Firewalls item we dispatch has been tested and certified by our trained technicians and will reach you boxed, as good as new and ready to deploy. 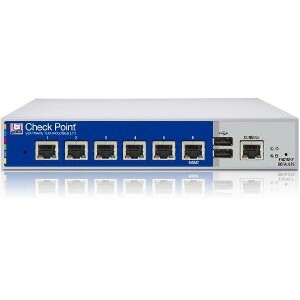 Our flexible supply chains mean we offer flexibility on to our customers, supplying Items such as Check Point Network Security & Firewalls, from a single device to a complex system. If for any reason you are unable to locate Check Point Network Security & Firewalls, or anything else you are looking for, please contact one of our team on +44 1625 468 450. 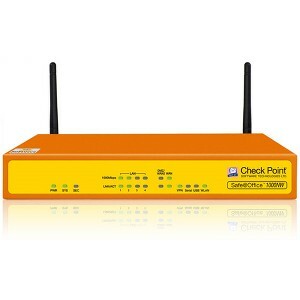 To find out more about not only the range of Check Point Network Security & Firewalls we offer, but also our buy back, rental and asset management options contact our customer care team on +44 1625 468 450 or fill in a web form. 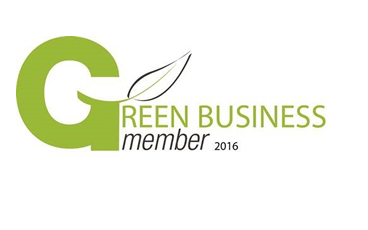 We'll work with you to find the solution that meets your needs and fits within your budget.